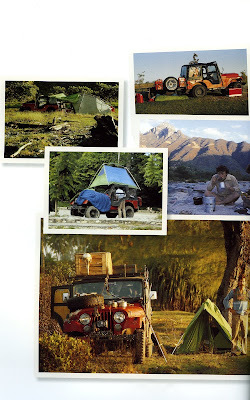 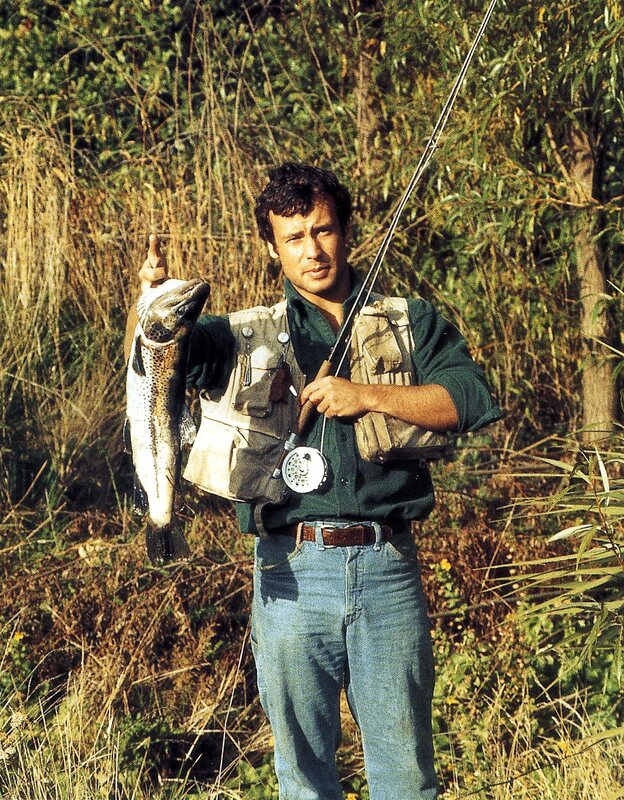 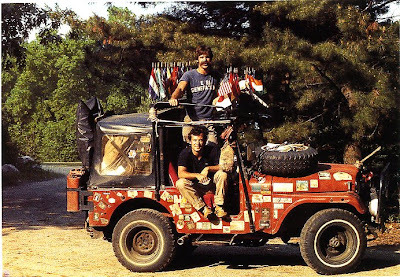 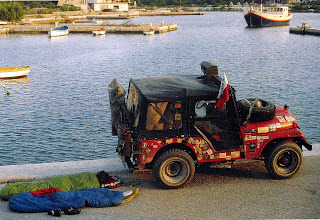 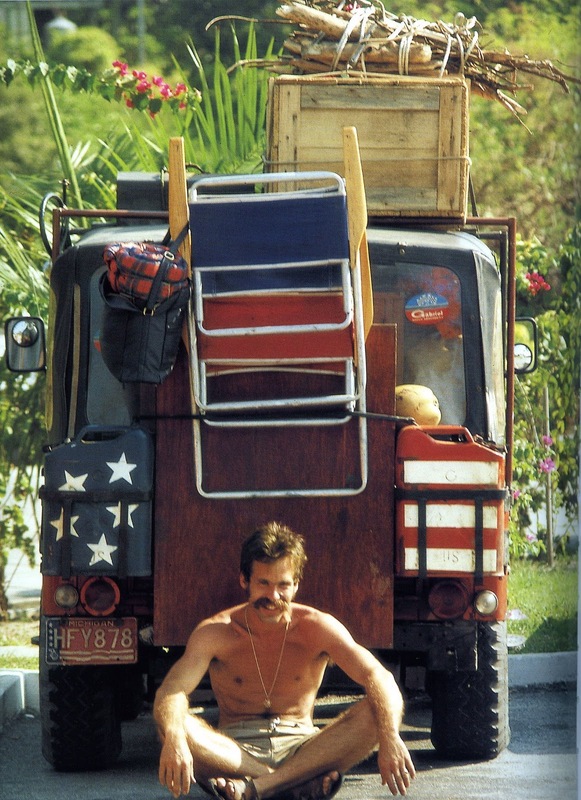 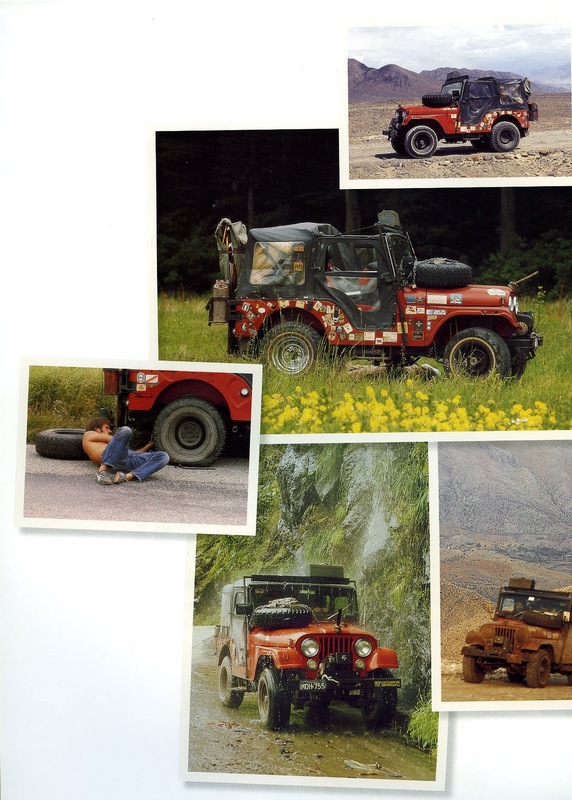 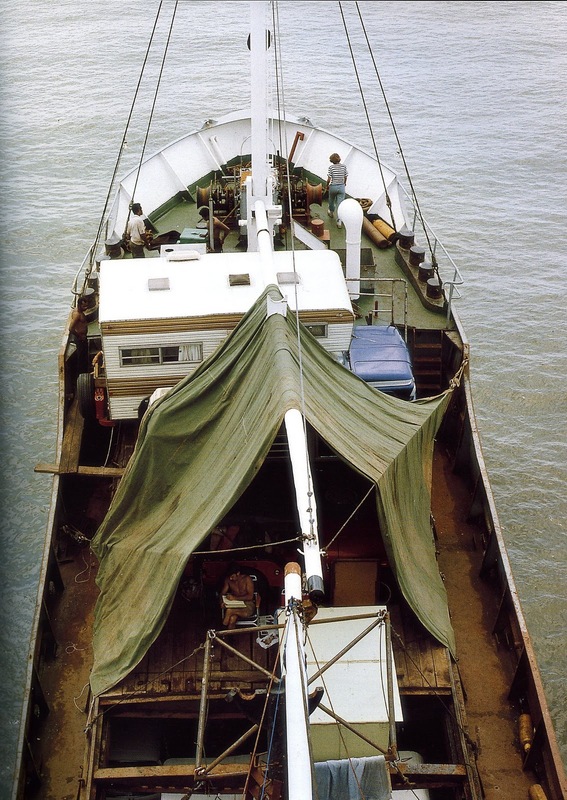 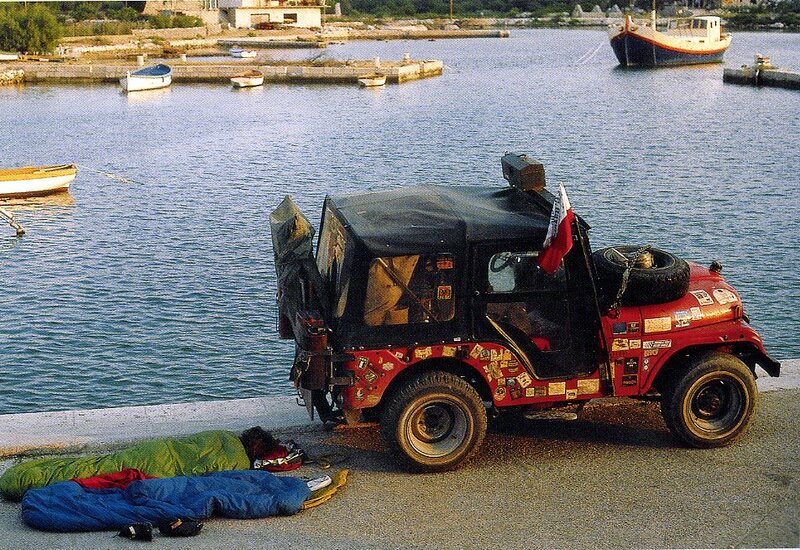 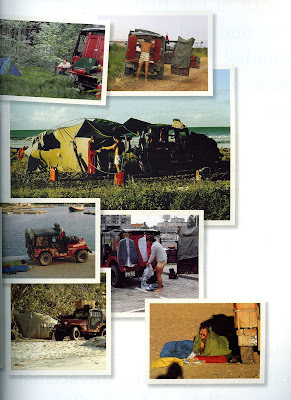 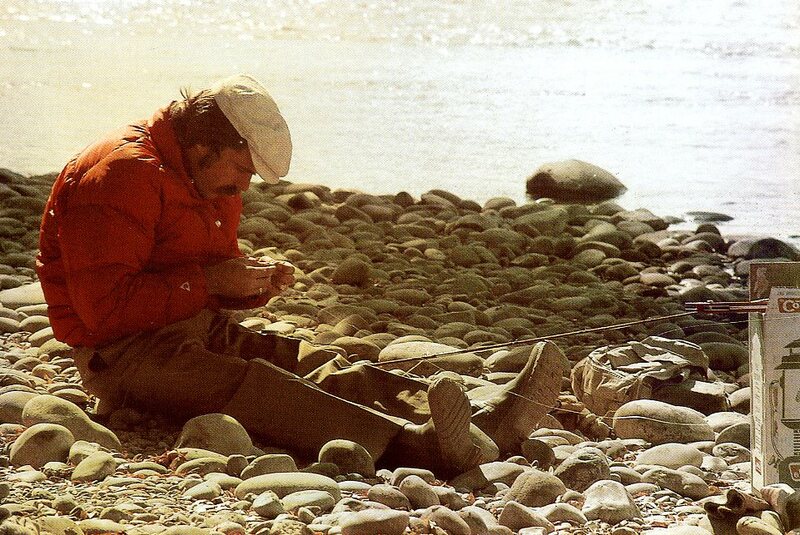 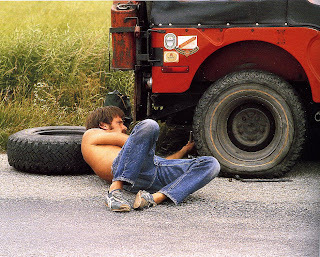 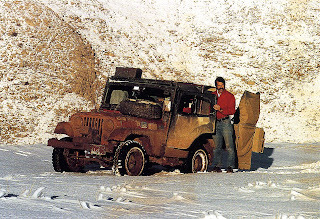 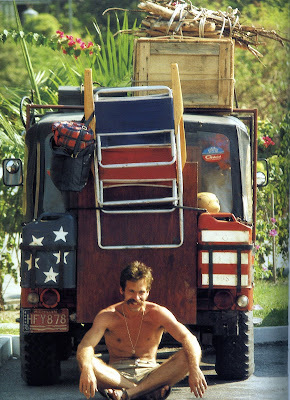 IN 1975 WILL PARISH AND (NOW ORVIS CEO) PERK PERKINS PACKED UP THEIR JEEP AND SPENT 20 MONTHS CROSSING THE GLOBE. 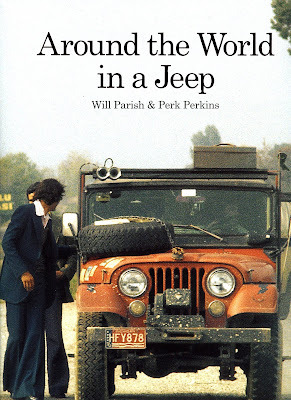 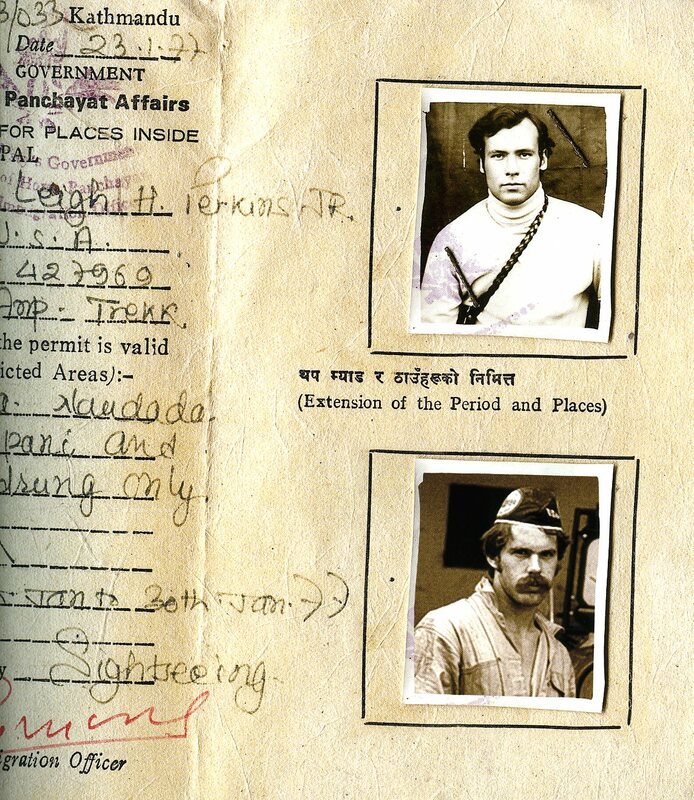 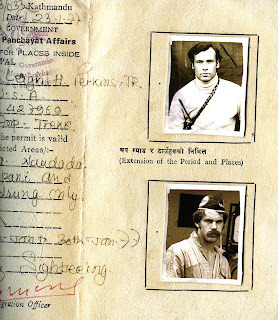 THEIR JOURNAL ENTRIES AND LETTERS HOME TO FAMILIES AND FRIENDS HEVE BEEN EDITED DOWN TO THIS INSPIRING BOOK. 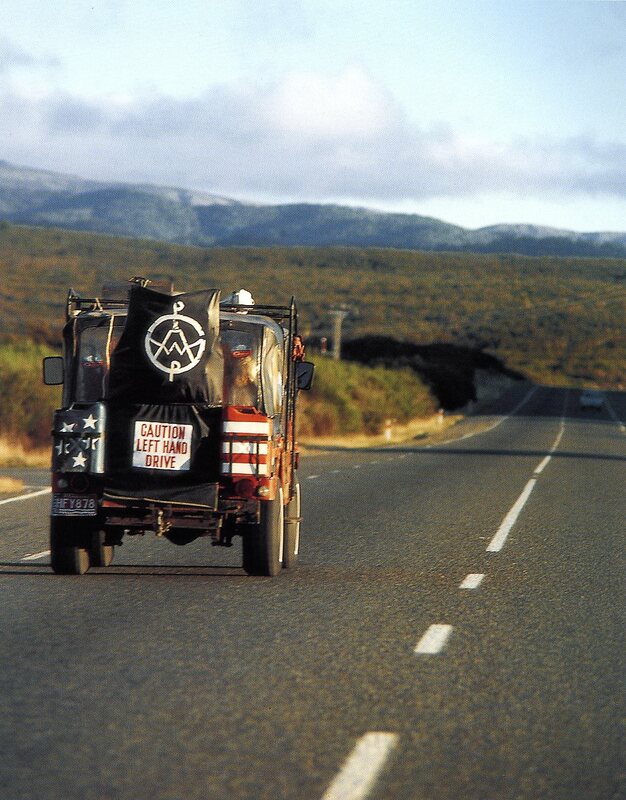 That is awesome. 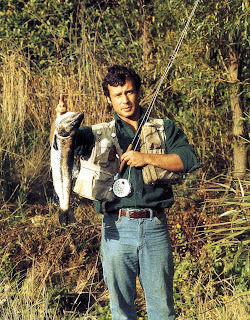 Need to hit bookfinder to get that one.